Move in ready home! 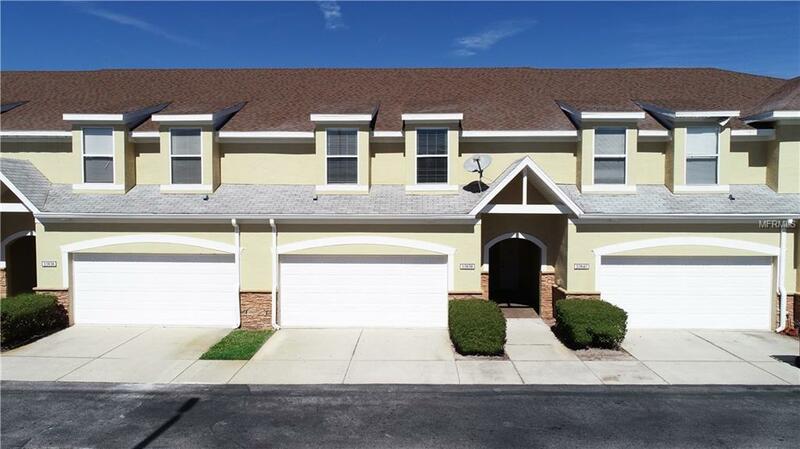 Beautifully maintained 3 bedroom, 2.5 bath, 2 car garage, townhome with 1736 sq feet of living space. 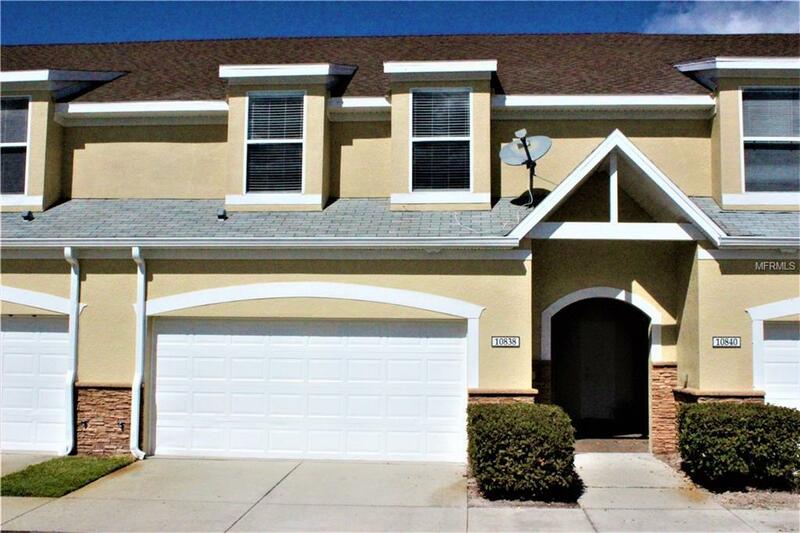 This fantastic Home is located in highly sought after area of New Tampa/Cross Creek! Home features great open floor plan layout with a large great room. Large open kitchen with wood cabinets, granite counters, breakfast bar, updated stainless steel appliances, and pantry. Kitchen opens up to large great room & dining area, great for entertaining! 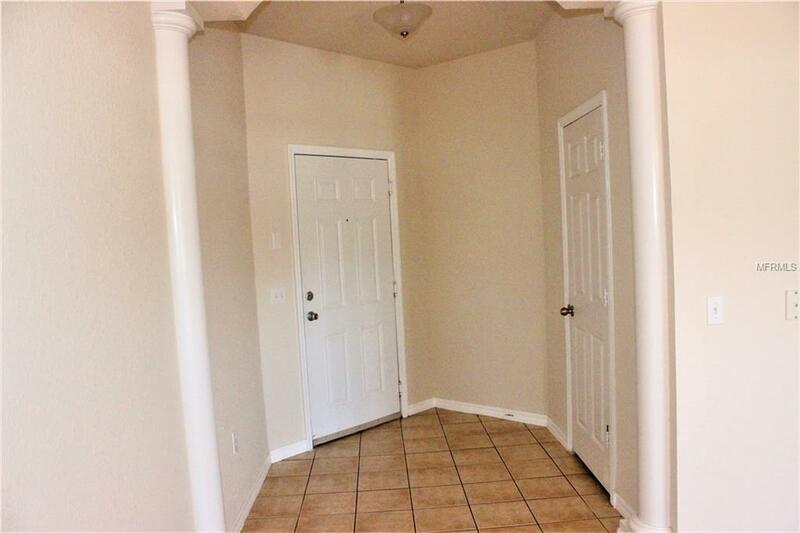 Very Large Master Suite with huge walk in closet. 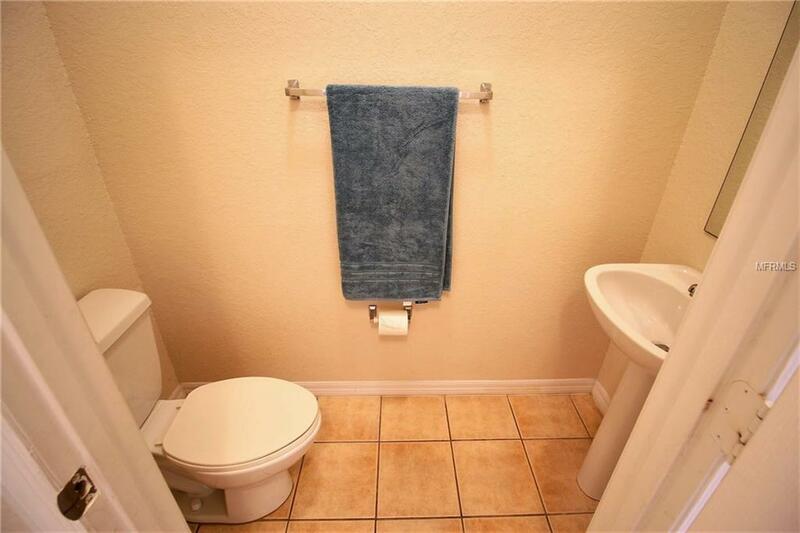 Master Bath with dual sinks, garden tub, and separate walk-in shower. Inside Laundry room & outdoor covered patio. ALL NEW CARPET THROUGHOUT! This New Tampa community is located near I-75/275, close to shopping & restaurants Canterbury Trails offers a community pool and fitness center. The low maintenance fee includes roof, exterior painting, lawn & basic cable (no CDD fees) Playgrounds, parks & schools are nearby!